Beable Malaysia is one of the rapidly developed recruitment agency, supplying optimum manpower to many high profile companies in Malaysia. Based on over a decade of experience in the industry, we are able to offer the suitable and high quality of candidates to our clients in a comparable short period of time. 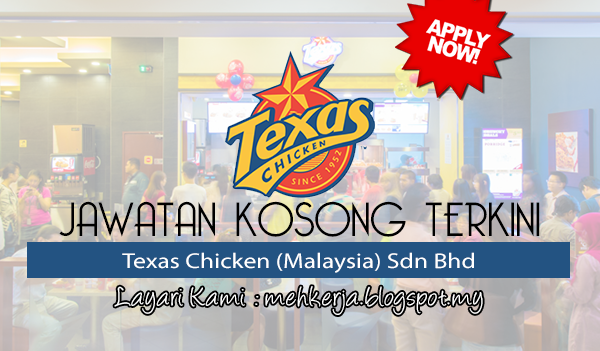 0 Response to "Jawatan Kosong Terkini di Texas Chicken (Malaysia) Sdn Bhd - 25 April 2019"